Specialty pasta manufacturers creating the world's largest selection of fun shaped pasta - over 150 products! Their mission is to create and manufacture high quality, unique, and delicious tasting pasta that can be enjoyed by the entire family. We left corporate life and NYC in 1993 to fulfill our dream of owning our own company. Pasta was our passion, and we thought they could make pasta unique and higher quality than the mass producers. We settled in Nashville, TN and began a great adventure. Music City Pasta (boot and guitar shaped pasta) was our first product and inspired us to create more fun shapes for holidays, themes, Collegiate logos, and other occasions. Today, we offer the world’s largest selection of fun pasta shapes and have expanded to other niche pasta products. We ship to every state and even around the world! Our fun pasta selection is made up of themes ranging from animals, sports, holidays, Collegiate logos, to just creative and trendy shapes like Democratic and Republican pasta. These shapes can be packaged alone or with a delicious seasoning packet. We offer our bestselling chicken noodle soups, pasta salads and chilies that will wow your crowd every time! There is a pasta shape or a meal to match everyone's hobbies, interests, or tastes. There are just so many great things you can do with pasta, so many great combinations. So when I had the chance to review The Pasta Shoppe I was so excited! What to make? There were so many great ideas running through my head. I received a wonderful variety of pastas from The Pasta Shoppe, from Halloween holiday pasta to snowman pasta. Are you a big college football fan? Well they most likely have the team you root for! 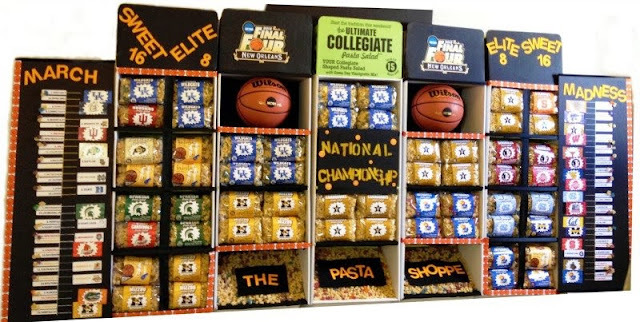 Wouldn’t it be great for your next get together, to make a pasta salad to bring along with your teams logos as the pasta? Well I am sure my Penn State loving friends will adore the Penn State pasta I received. Sure plain rigatoni or ziti noodles are good, but there are not as fun as pasta from The Pasta Shoppe. Last night for dinner I decided to make a fancy spicy macaroni and cheese with some of the fun shaped pasta. Cook macaroni according to directions, set aside. Mix eggs, milk, hot sauce, mustard powder, garlic powder in mixing bowl. Add cooked pasta, mix then return liquid and pasta to a pan to heat, slowly fold in one bag of cheese the sauce will thicken up, then add ½ of the other bag of cheese (yes this is a lot of cheese, but it is so so good!). While this heats on low, you can prepare the topping, mix breadcrumbs, parmesan cheese with melted butter. Take a 9x9 dish pour mixed and cheesy macaroni then top with the breadcrumb mix, top with the last ½ bag of cheese. Bake for 10 minutes at 350 degrees just to crisp up the topping and to melt the excess cheese. This recipe was easy to make, and I made it with items I found in the house, but the fun pasta made this dinner extra special. My family loved the pasta my daughter thought it was so cool! Overall all of the pasta we received was fun and tasty. We have all been under the weather and having a meal with the Chicken Noodle Soup , this was a great meal that really made us feel better. I was also able to try a sweet treat from The Pasta Shoppe, a vanilla meringue this crunchy sweet treat was just the right way end your dinner. From holiday pasta, to happy birthday pasta they will have a pasta that you will just love. So if you are shopping for some pasta, why not pick up a few amazing bags of fun pasta from The Pasta Shoppe. The prices start at $5.00 a bag, and the selection of great colors and shapes seem endless. The Pasta Shoppe is not just a great place to buy pasta, it is also a wonderful fundraising business. 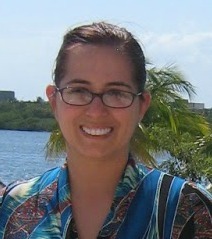 Are you the leader of a home and school or similar an organization that needs to raise money? 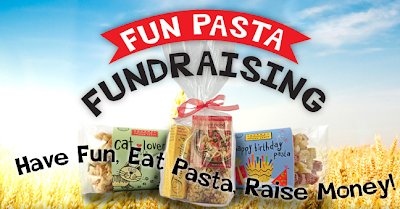 If your class at school needs a unique fundraiser, The Pasta Shoppe has a great program to help. Wouldn’t it be great to be able to sell the pastas, soups and all of the great goodies to raise money for your cause? They have 60 Collegiate Pastas and more and possibly your organization can make up to 50%! Everyone loves pasta, and to have such a great variety of cute shapes and colors I am sure people would love to buy. Visit the site to find out more about the fundraising business and request more info to see how it can help you. The generous folks at The Pasta Shoppe, are giving one of Susan’s Disney Family readers a chance to win a $30 Pasta Goodie Box! Would you like to win? Please check out The Pasta Shoppe website, take a look around then come back here and tell me what you love from the site. There are also other ways to enter, please enter below. Disclosure: The reviews and or opinions on this blog are my own opinions . I received pasta for this review. No monitory compensation was received. I was not required to write a positive review. Your experience may differ. The opinions I have expressed are my own I am disclosing this in accordance with the Federal Trade Commissions 16 CFR Part 255: Guides Concerning the Use of Endorsement and Testimonials in Advertising . I am all about the chicken noodle soup mix. I love chicken noodle soup. I like Christmas Tree pasta. I like the fun shapes pasta. Thanks so much for the fantastic giveaway! The fun shapes would be nice for kids. I like the recipes on the site! I like the 100% Whole Wheat Angel Hair pasta. I like the Wake Forrest pasta. The music city pasta looks really cool! I would like to try the "Down on the Farm Mac 'n Cheese". I love all of the unique shapes! 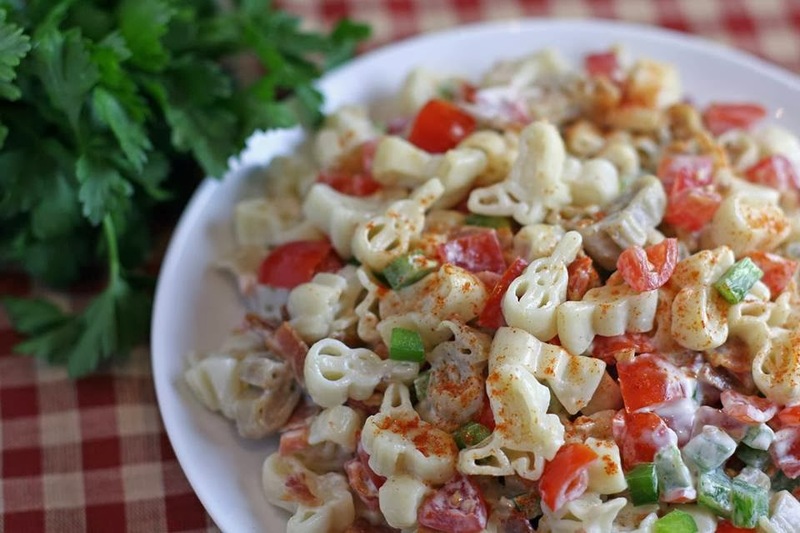 I like the Texas Longhorns Pasta Salad. I love all the different shapes of pasta. I would like to try the 100% Whole Wheat Angel Hair pasta. The gobble gobble pasta shapes are so cute!! I love 100% Whole Wheat Pasta so I want to try the angel hair! I love all the fun shapes! I love the Chicken Noodle soup mix. I'd like to try the Key Lime Coconut Meringues. I like the fun shapes pastas. I love the chicken pasta salad! I just love the fiesta pasta. It's so adorable. Thanks. I like the zoo animals. 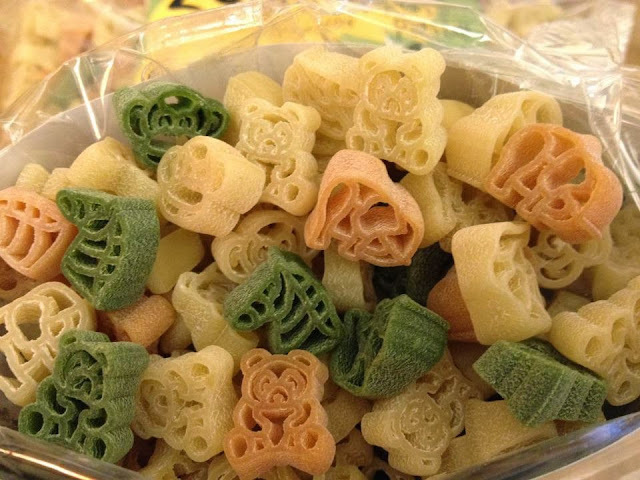 I like the fun shapes pasta, my grandaughter would get such a kick out of these! I love the Syracuse orange pasta salad! The Cheesy Pasta intrigues me! I love the collegiate pasta, and since they don't have my school (University of South Florida Bulls) I guess my favorite is the University of Florida Gators! I like the Missouri Mizzou Pasta Salad. 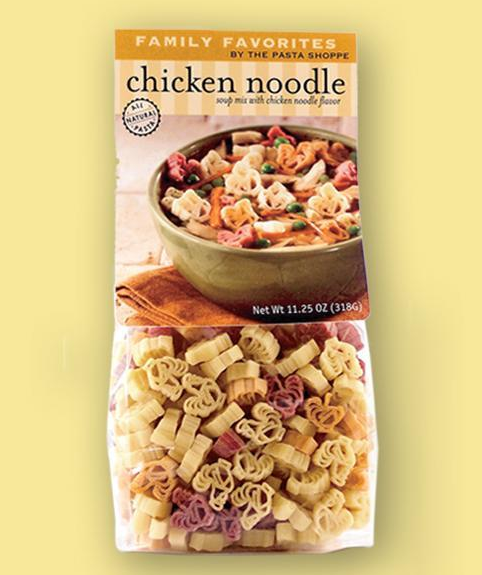 Love all the fun shaped pasta, the zoo animals would be my family's favorite! 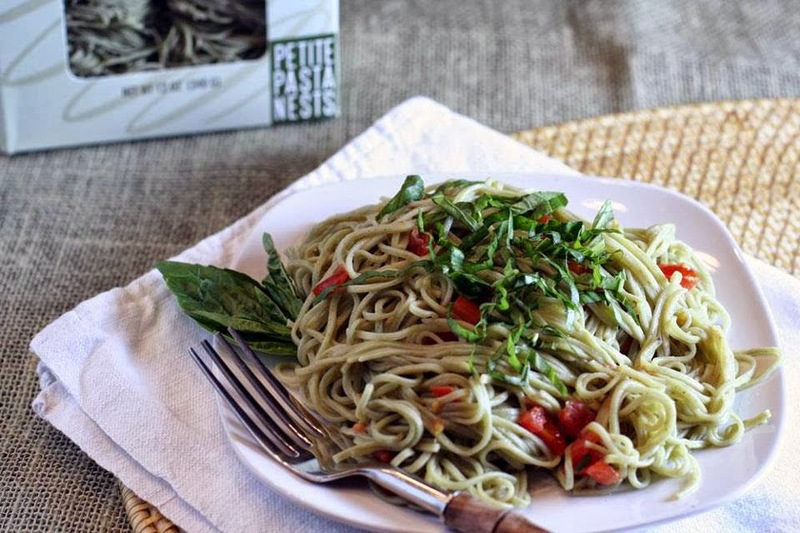 I love the spinach, basil, garlic angel hair pasta. I love the alabama crimson tide pasta! roll tide roll! I haven't tried their pasta yet, but it sounds like the chicken noodle soup is really good! Especially with the colder weather coming. would love the PENGUIN PARTY PASTA for when we are watching the Pittsburgh Penguin hockey games. I think the shaped pastas are fun for my family and also the christmas trees would be awesome to try to! I love The Black Cat Pasta!! I love the snowman pasta, its so cute!! The Harvest Noodle Soup looks good. I love the Cat lovers pasta! I love the Hockey Pasta.